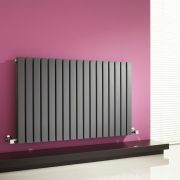 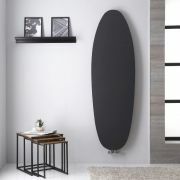 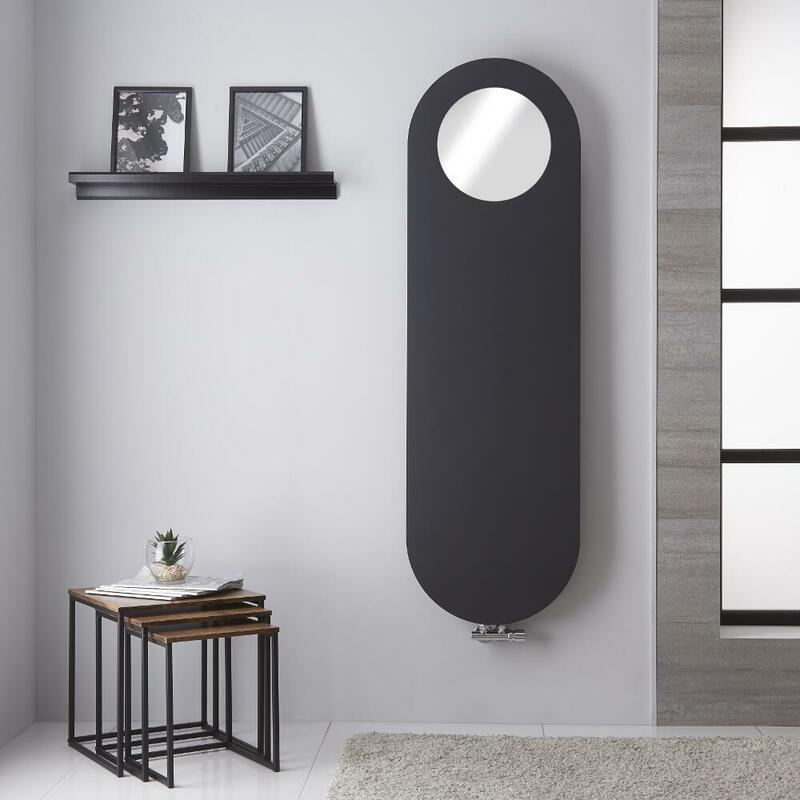 Featuring a durable carbon steel construction, this Atrani vertical designer radiator incorporates a beautiful anthracite finish and offers an outstanding heat output, comfortably enough to heat your chosen area, and ensure the likes of clothing and towels remain toasty warm and dry. 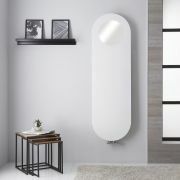 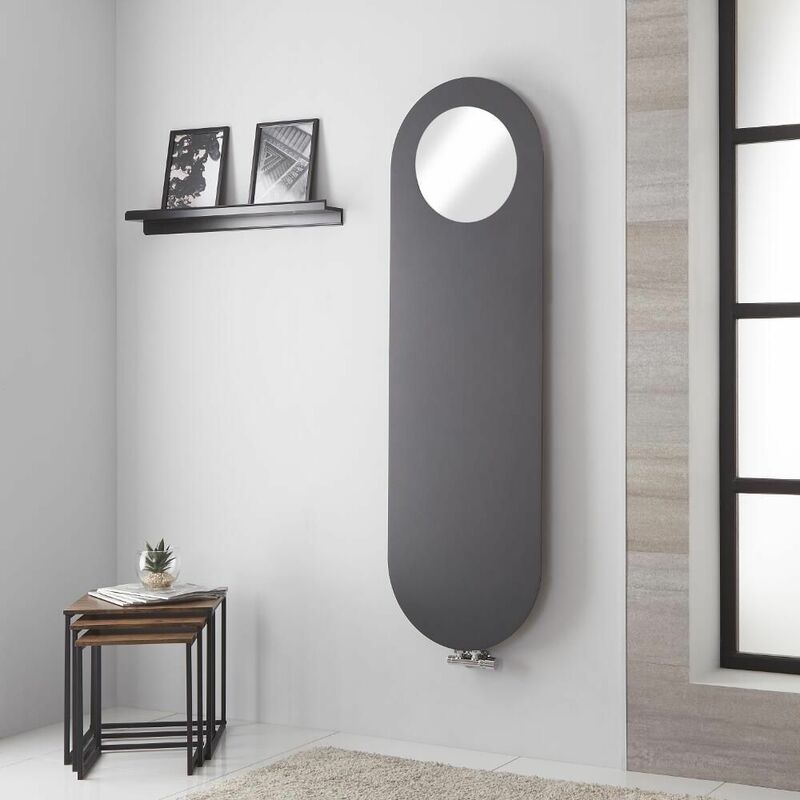 Accompanied by a choice of angled or straight H-block valves in either a chrome or white finish, the designer radiator boasts a wall mountable design sure to maximize space, and comes complete with a stylish round mirror. 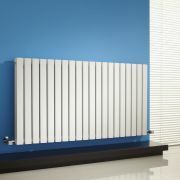 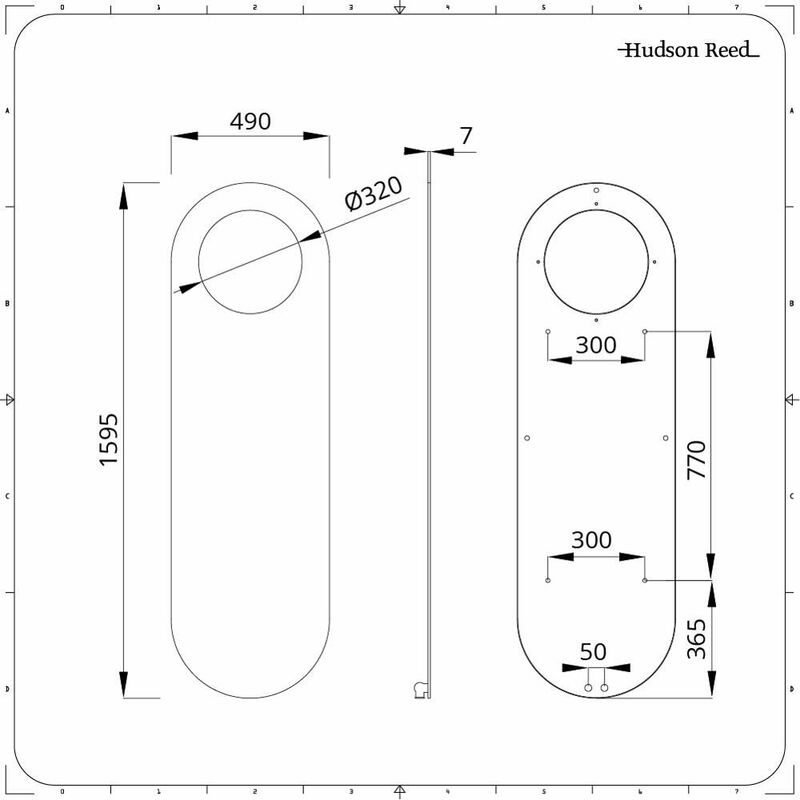 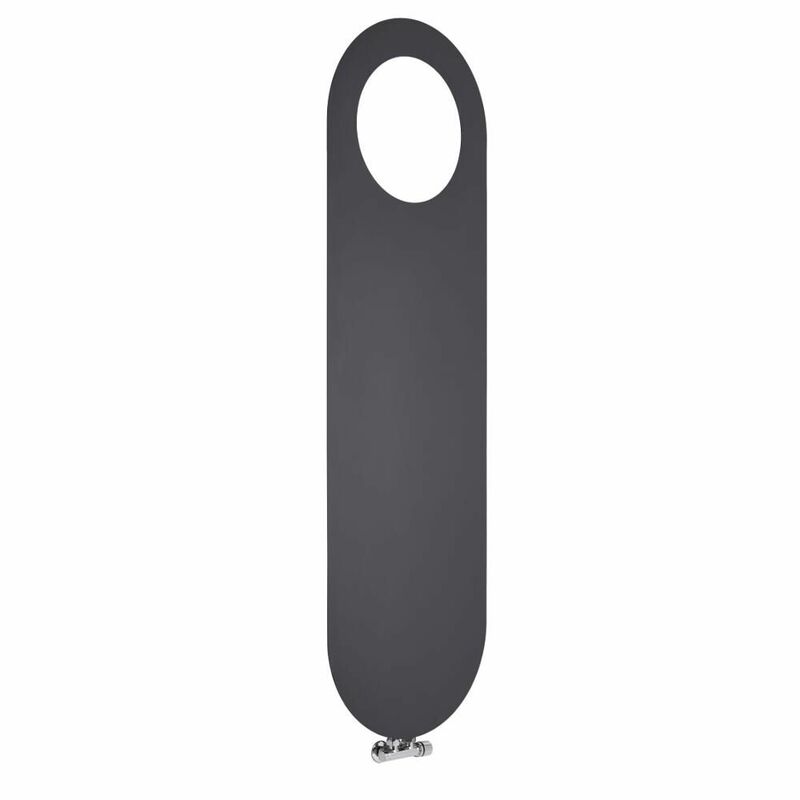 It is suitable for use with closed loop systems, which it connects to via the included valves. 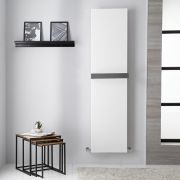 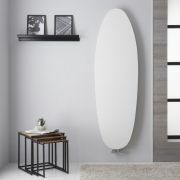 Atrani - Mineral White Vertical Designer Radiator - 62.75" x 19.25"
Sovana - Mineral White Vertical Designer Radiator - 68" x 21"
You're reviewing:Atrani - Anthracite Vertical Designer Radiator - 62.75" x 19.25"